Welcome to episode 135 of the LJS Podcast where today we are exploring how to learn, understand, and memorize complex jazz standards. We take a look at Wayne Shorter’s “Fee-Fi-Fo-Fum” and extract lessons we can apply to others. Listen in! 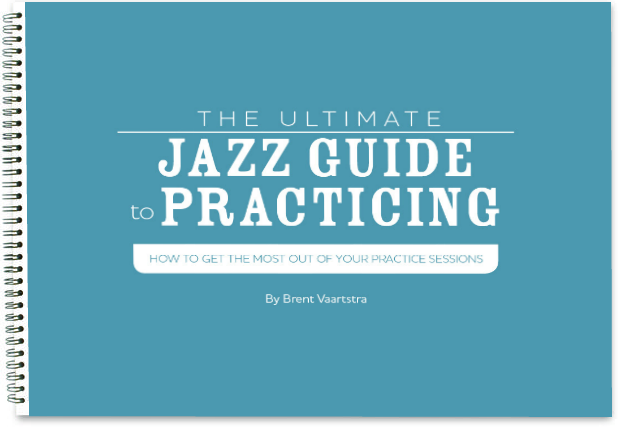 On this podcast, I often go over basic jazz harmony and chord progressions. These are important starting points but are also imperative to continually review and improve upon. But what about those jazz standards that just don’t seem to make diatonic sense? It’s understandable to look at complex tunes by Joe Henderson, Wayne Shorter, John Coltrane and a host of others and get completely stumped. These songs can be hard to understand, and therefore become hard to learn and memorize. So in today’s episode, I dive into Wayne Shorter’s “Fee-Fi-Fo-Fum” and try to make sense out of it. At the same time, I talk about how to approach difficult songs like this in general. 1. Diatonic harmony vs. non-diatonic and complex harmony. 3. 3 important tips to heed when learning complex jazz standards. Pay special attention to the 3 tips at the end. Those are the real key to approaching these songs and not getting overwhelmed. Oh, and thanks for the lesson! Fascinating! I’m really gonna try to go through this slowly and thoughtfully to understand it. Awesome, John! Thanks for listening. In the pdf you supplied, are the last four measure changes different than you described? Hey there! Looks like that chart needs to be updated. Thanks for pointing out and will do! Great lesson Brent. If I can just get past the theory that I understand about the tune and just play , I'll be happy jazz guitar player. Thanks again. Hey Dennis, glad to help! 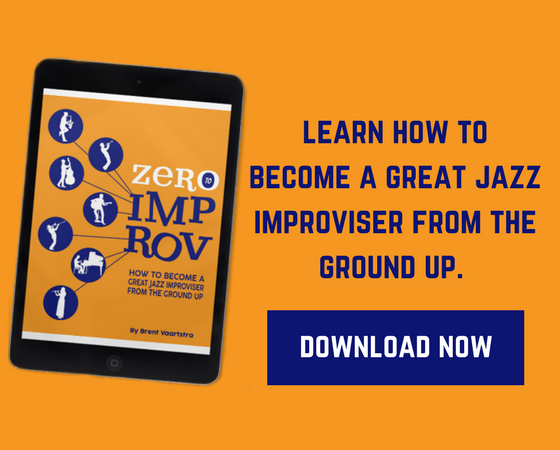 That's a big part of learning how to improvise; understanding the harmony. Once you understand how harmony works, it becomes so much easier.